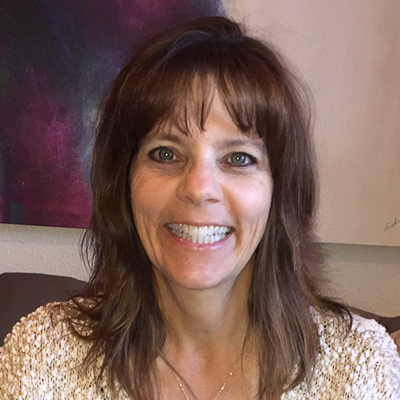 Denise received her bachelor’s degree in psychology from Oral Roberts University and her master’s degree in social work from the University of Texas at Arlington. She has been licensed as a clinical social worker since 1992 and as an LPC since 1994. While earning her licenses, she worked with eating disorder and addiction populations. After that, she worked for over seven years in hospice as a social worker and bereavement coordinator, during which time she became a member of the International Association for Animal Hospice & Palliative Care (IAAHPC). In private practice, Denise specializes in grief as a result of losing a loved one or a beloved pet, depression, and women’s issues. She also enjoys speaking to various audiences about the grieving process. Further, she is trained in critical incident debriefing. Denise can be reached at (972) 380-1842.